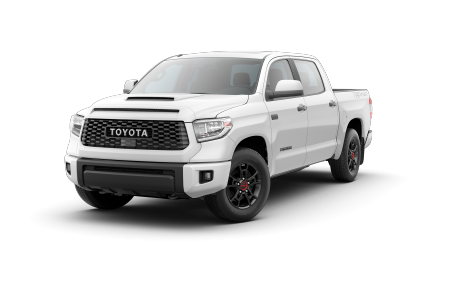 OverviewShop for the Toyota model you want at Yark Toyota. 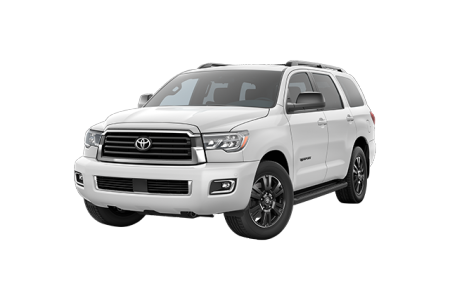 We offer an extensive selection of cars, SUVs and more at our Toyota dealership near Toledo, OH. 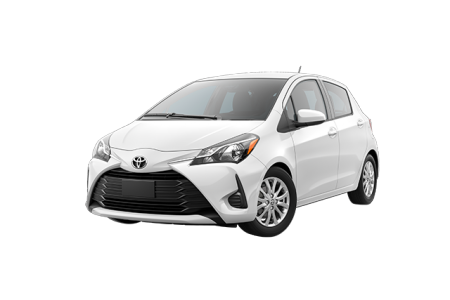 If it's compact, city drive-ability you're looking for, the Toyota Yaris is the perfect car for you. 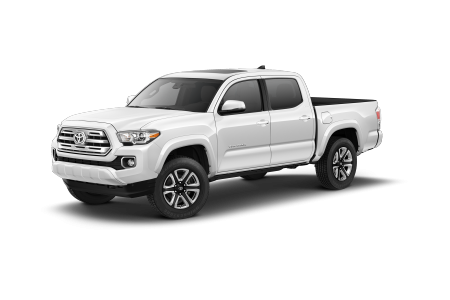 In need of a heavy-duty vehicle that can handle the demands of your workload, our Toyota Tacoma will steer you in the right direction. 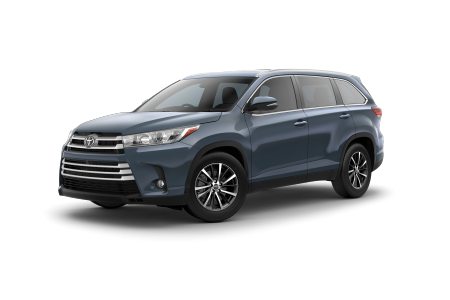 There's also the Toyota Highlander, outfitted with added seating and a roomy interior that's perfect for weekend getaways throughout the Midwest and beyond. 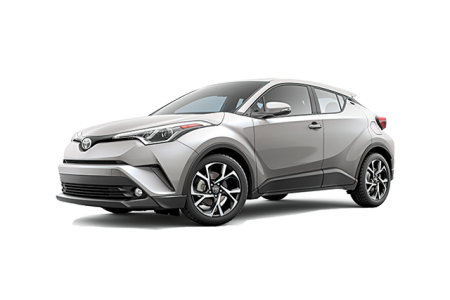 Visit our Toyota dealership near Toledo, OH today to take a test drive and find the model that's right for you and your lifestyle! 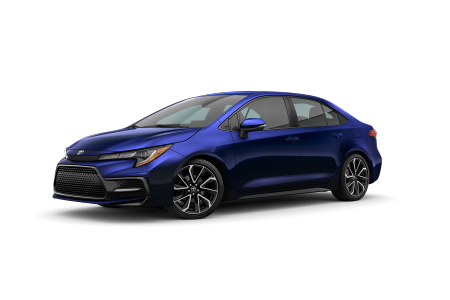 Lease a new Toyota model at your local Toledo, OH dealership. 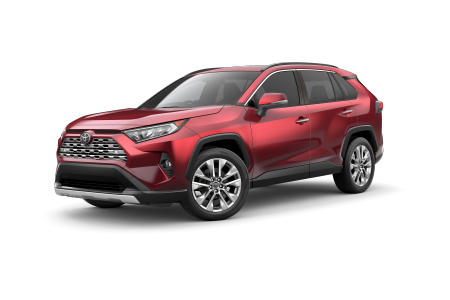 At our auto dealership near Toledo, OH, Yark Toyota makes getting into a new or pre-owned vehicle thanks to the help of our auto financing team. 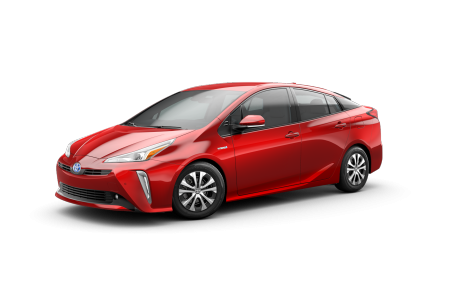 They'll work with your credit history to help secure a flexible auto loan or Toyota lease option within your budget. 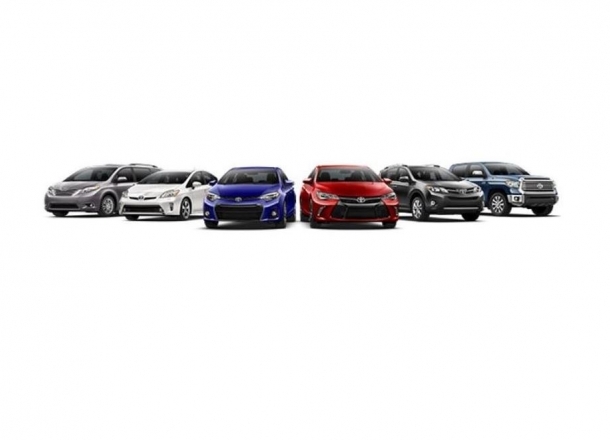 Call our auto financing center near Toledo, OH today to schedule an appointment with one of our experts! 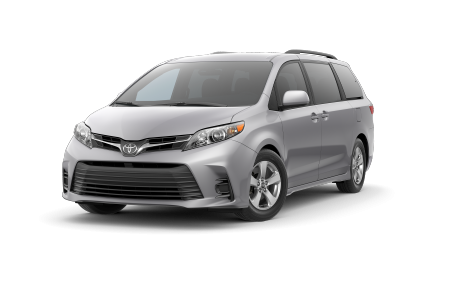 For dependable auto service near Toledo, OH, look no further than Yark Toyota. 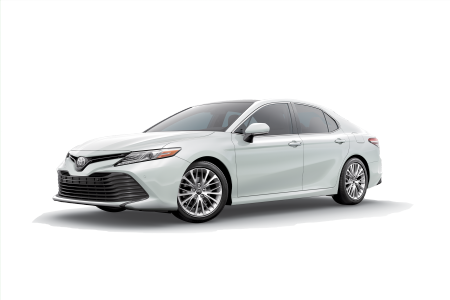 From major issues like collision repair and engine work to routine oil changes and tire rotations, our skilled auto service team will keep your Toyota model performing its best to ensure the safety of you and your family out on the road. 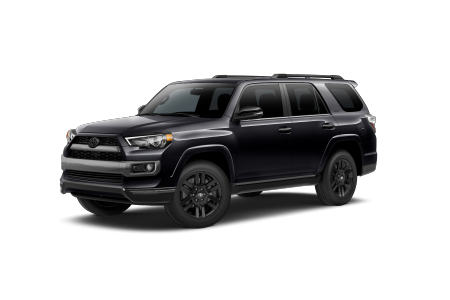 Schedule your Toyota vehicle's next auto service appointment today by utilizing our complimentary online scheduling tool now!